pH in the scientific world stands for "potential for Hydrogen" pH is a value that indicates whether a substance is either acidic or alkaline. 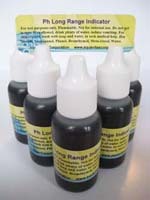 The pH scale is 0 (acidic) to 10 (alkaline). 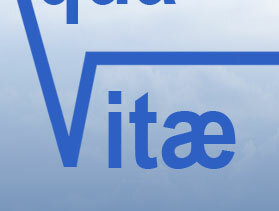 In the middle, the value of 7 pH represents neutral which is neither acidic or alkaline. 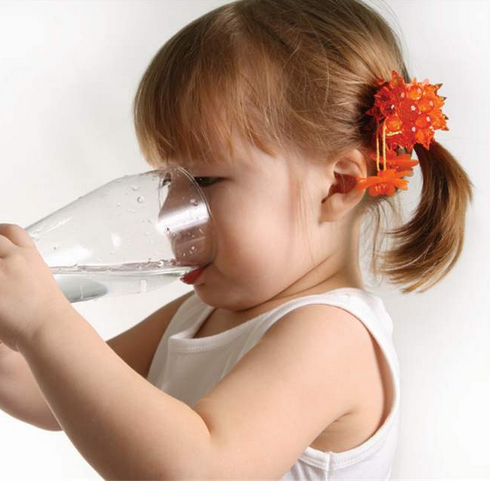 The optimum pH you are eventually looking for in Alkaline Drinking Water is anywhere between 8.5 to 9.5 pH. 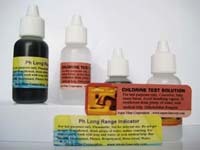 Aqua Vitae’s Chlorine Test Solution and pH Long Range Indicator solutions are sold in ½ fl. oz. plastic bottles. 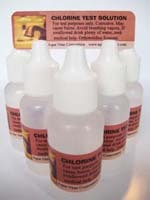 Each bottle is $5.95 each or $19.95 in sets of 5 bottles, and sets of 24 bottles is $96.00 plus shipping and handling. Visa, MC, American Express and Discover Cards accepted.